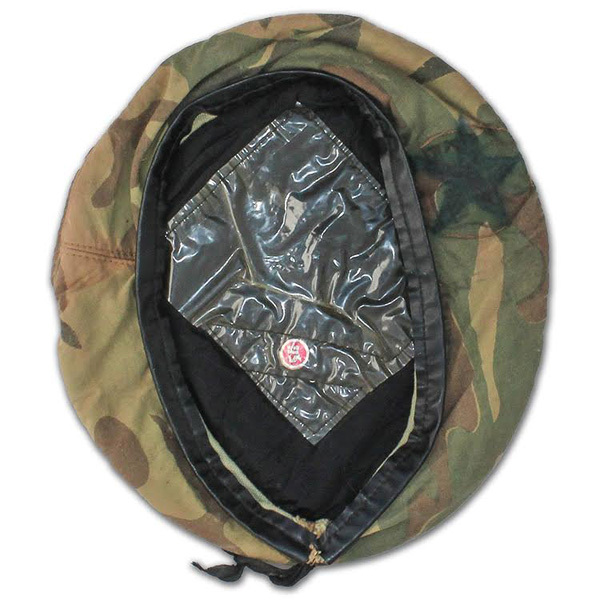 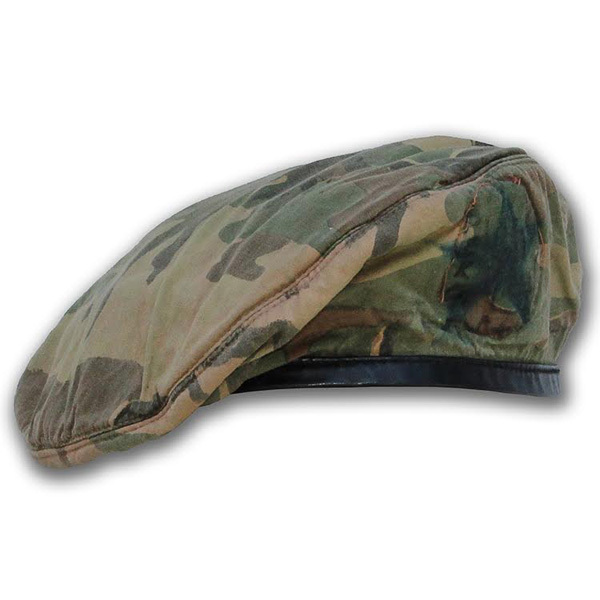 Vietnamese manufactured camouflage beret that were worn by members of Recon Team Michigan. 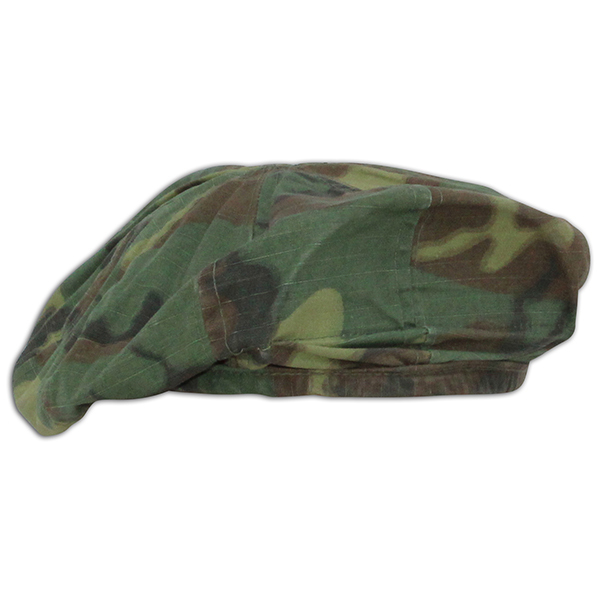 The beret is well worn, foil size labeled 54, has a inked star on the face with some writing, and is documented to a RT Michigan veteran. The item is featured on the website specialforceshistory.com as artifact number APHG-085 and will come with a letter of authenticity, a picture of the veteran in during one of his tours in Vietnam and a picture of the veteran holding the piece after I purchased it.